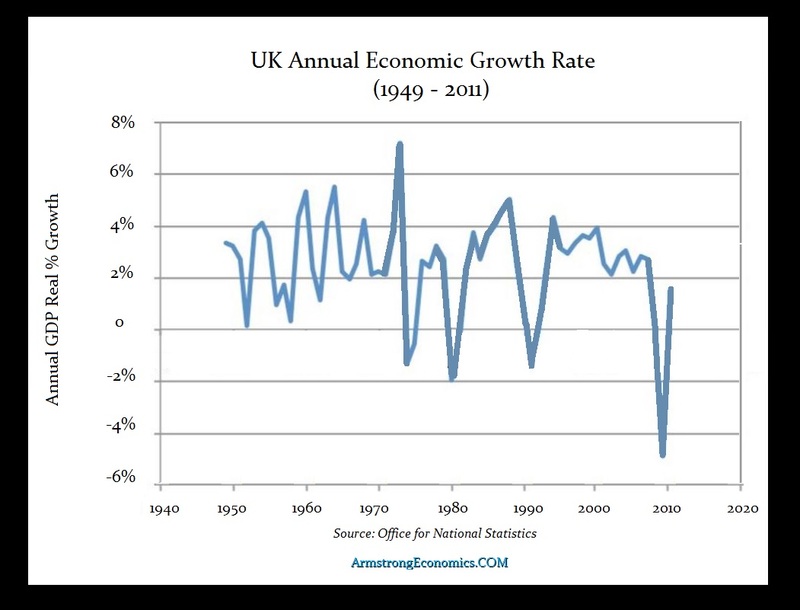 QUESTION: Mr. Armstrong; I have tracked the IMF forecasts alongside yours and it clearly appears that they are mimicking you very closely. However, something strange has taken place, for now, their latest warning it seems to be politically motivated. Lagarde warns that the U.K. economy will contract with a hard Brexit. Is this coming from you or is it political? ANSWER: Christine Lagard’s forecast or warning is political in nature. Stating that the UK economy would rapidly start to contract in the event of a disruptive exit from the EU next spring with a no-deal Brexit is really just absurd. This is political in nature and this statement itself reveals the political nonsense. Britain is the BIGGEST export market for German cars in Europe. A no deal would by NO MEANS only impact Britain. You would see Germany turn down hard as well. A BREXIT would allow the UK to cut its own trade deal with the USA and everyone else outside of Europe. As it stands now, whatever Britain wants is subject to vote in Europe and the French have a tendency to veto whatever Britain wants anyhow. 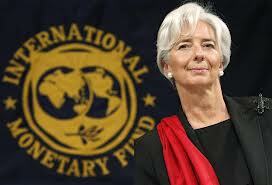 All the evidence point to exactly the opposite of Lagarde’s warning. Whatever loss in trade with Europe that takes place will be more than offset with trade around the world. Britain has been in declining economic growth ever since it joined the EU. This entire issue of a hard BREXIT is taking place because Theresa May does not want to leave the EU personally and has sabotaged the entire effort placing the politics of Britain at risk as a whole by dividing the Conservatives, to begin with. Brussels is more interested in PUNISHING Britain as an example to prevent others from leaving because the Euro is their only power and if that goes, there go all the pensions for those in Brussels. This is NOT about what is good for even the German car manufacturers. This is now about protecting EU political jobs, not the people or the economy.